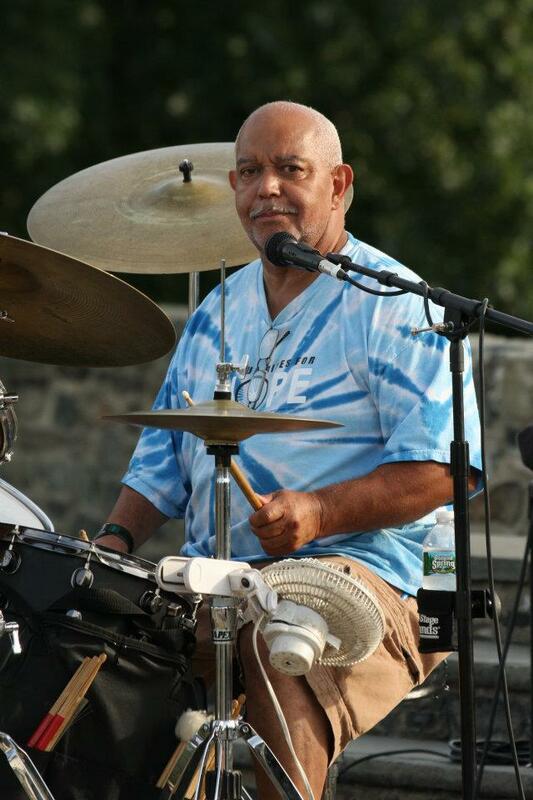 Bucket of Blues is a "Rockin" Blues Band based in the Boston area. The band has four members consisting of guitar, bass, harp and drums. They have quickly established themselves as one the hottest new bands on Boston's North Shore. They play a popular mix of Rock n' Roll, Soul, Funk and of course plenty of "rockin" Blues. But, one of the bands most popular attraction is having four lead singers, which is rare in most bands these days. Each member brings their own unique vocal styling to the band creating a welcome mix of voices that fans love. Their good time vibes and talented line up keep audiences on thier feet and yelling for more everywhere they play. So put on your dancing shoes and come join the "Party".